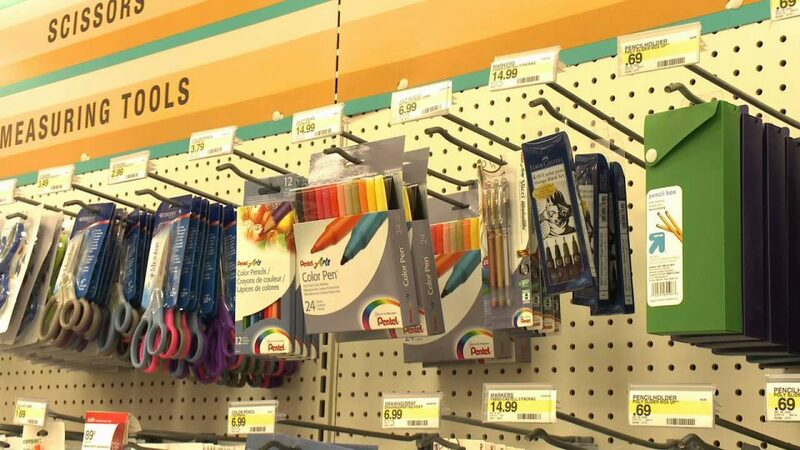 The County offers up some tips for your Back to School shopping this school year. 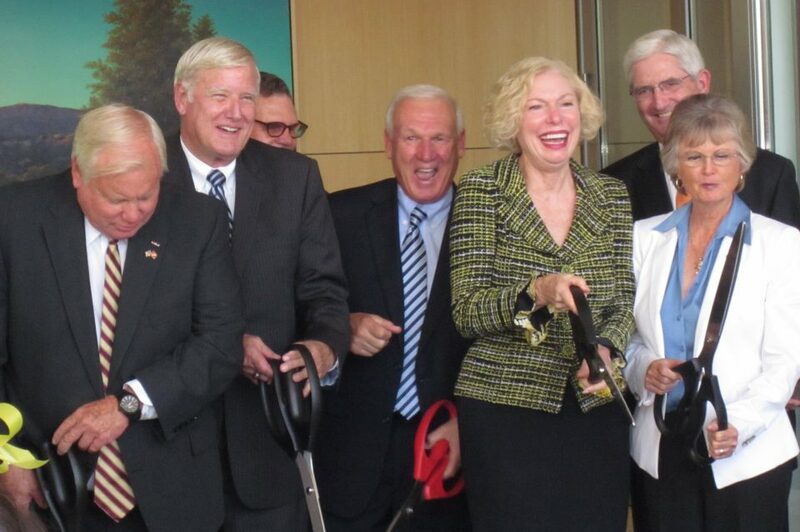 Three new buildings added to the Kearny Mesa campus promotes one-stop shopping. 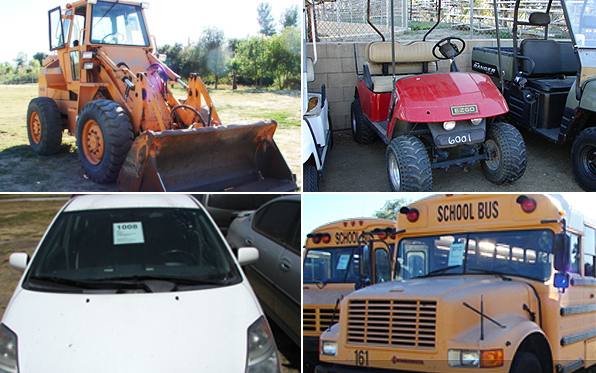 Hundreds of surplus government vehicles will be auctioned off Saturday in Ramona. 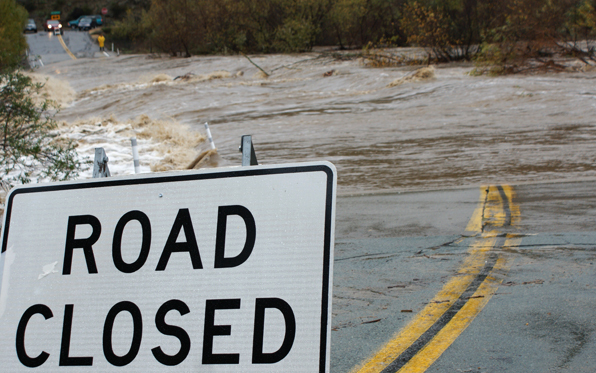 Flood Insurance Rates Go Down – Again! 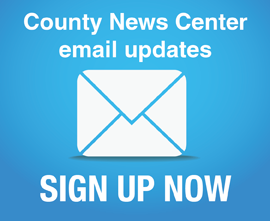 Thanks to County watershed protection efforts, residents in unincorporated areas will be eligible for an additional reduction in flood insurance rates. 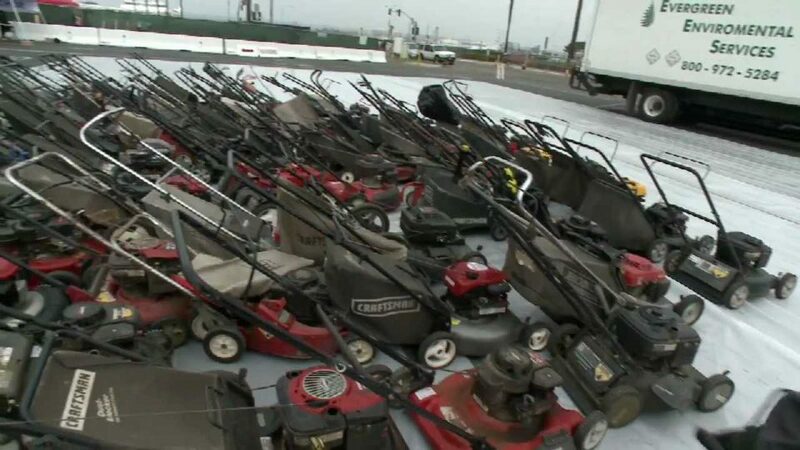 County residents traded in their old, gas powered lawn mowers for new, zero-emission models. NOTE: PROGRAM HAS NOW ENDED AND THE GRANTS ARE NO LONGER AVAILABLE. 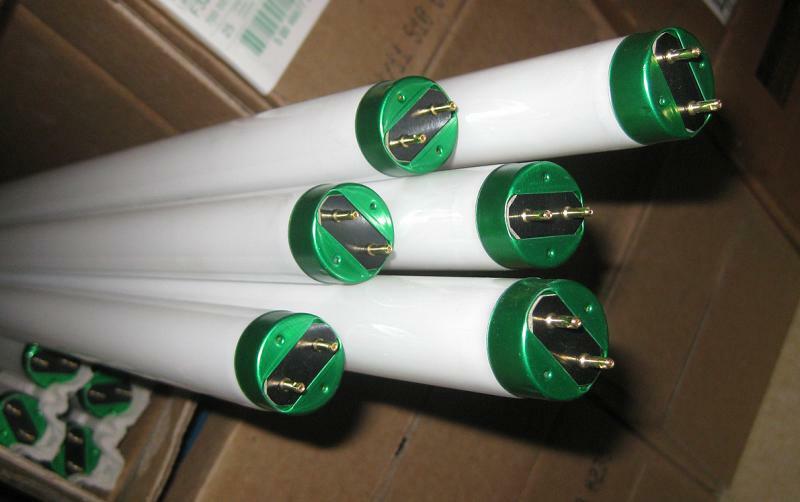 County officials are reminding small business owners that they can still get free “mail-back” recycling kits to help them legally recycle their old fluorescent lights, thanks to the Department of Environmental Health (DEH) and a federal grant. 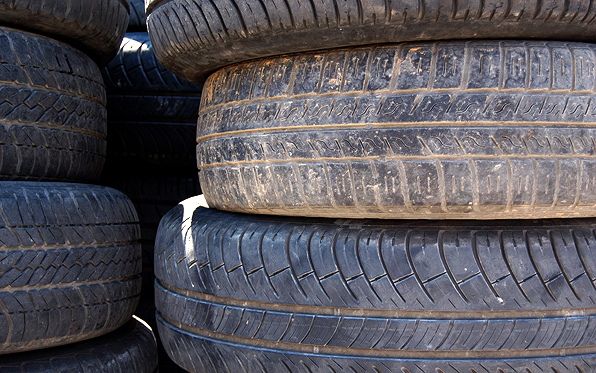 Residents of Alpine, Pine Valley and unincorporated communities can get rid of their old tires for free — and help the environment, their neighborhoods and local roads at the same time — by recycling them April 14 at a “Tire Amnesty Day” event in Alpine.